I take great pride in assisting people with the sale or purchase of their home in the St. Louis area and it would be my pleasure to assist you! 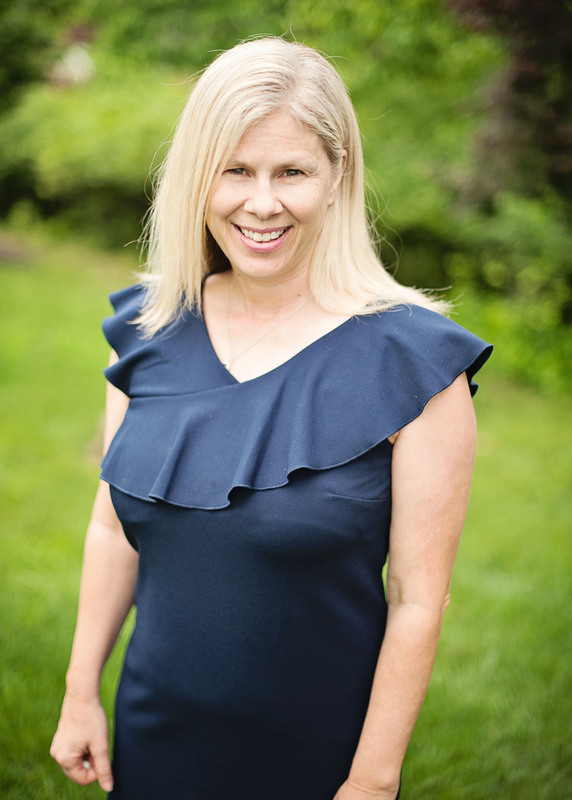 With over 17 years Real Estate experience in the St. Louis area, Melinda brings extensive experience with both the buyer and seller side of each transaction. . As a full-time and results driven REALTOR®, Melinda enjoys achieving her client’s real estate goals and objectives. She respects that clients are trusting her with perhaps their most important financial investment. Melinda’s testimonials from many satisfied clients and customers speak to her ability, character and professionalism. Melinda has lived in St. Louis since 1985, and is married with 3 children. In her spare time she loves spending time with her family and friends, watching her kids play in their numerous sports, and loves to travel! Melinda is a member of Colleen Lawler & The Irvine Team which was the #1 Coldwell Banker Gundaker team again in 2018. Visit http://www.theirvineteam.com for more information.